How did you first learn about Salesforce? I started working on Salesforce seven years back and, frankly speaking, I'd never before heard of this technology. 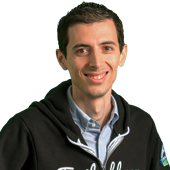 I had a Java background and when Salesforce was assigned to me, I was a bit disappointed because I hadn't heard of it, and meanwhile all my friends were getting work in the areas for which we had studied. But very soon after, I fell in love with this platform. Now those same friends of mine are switching to work on Salesforce because there are so many great opportunities. 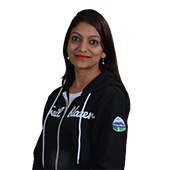 How have Trailhead and Salesforce impacted your life and career? I come from a background where people aren't open to educating girls, the focus is on getting married and having children. I am the first woman in my family to go college. I took at loan out myself to pay for school...going to school and getting the loan took a lot of convincing. I just paid off that loan actually. 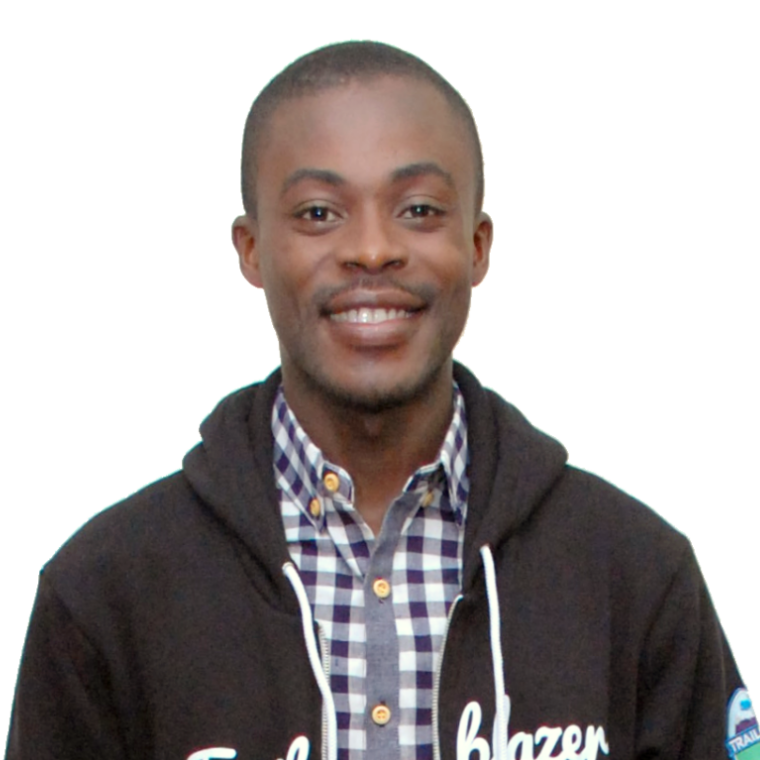 I feel like a Trailblazer in my own life and it makes so much sense that I found Trailhead and Salesforce. Because of Salesforce and Trailhead, I've been able to build a strong career for myself and give back to other women in tech. 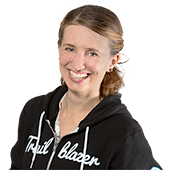 Because of the Trailblazer Community and the free learning resources of Trailhead, I've been able to take the opportunities that Salesforce has given me, and make sure to "pay it forward" and give other women the same opportunities through Women In Tech. 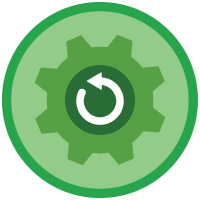 What is your biggest “win” thanks to something you learned on Trailhead? I've had quite a few! A favorite would be my work with Lightning. When Lightning came into the picture, I was given an assignment to build a basic Lightning Component. 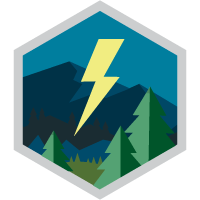 Thanks to Trailhead, I was able to learn how to build Lightning Components and get practice doing so in several Trailhead hands-on projects. I lead the Jaipur Women In Tech group which is the biggest WIT group in India. 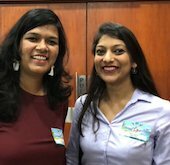 We organize local in-person meet-ups to teach people Salesforce skills and help them learn about the power of the Trailblazer Community. We've also organized and participated in many community led events here in India. We also do work with students, visiting colleges and arranging Trailhead hands-on learning workshops. The Trailblazer Community is my second family. I love to devote as much time as I can to my Trailblazer family. What advice to you have for people looking to learn Salesforce? My one word answer is Trailhead. 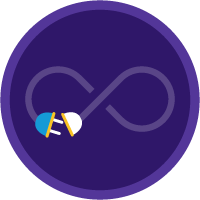 Trailhead is free and available to the public. You can start learning right now and be one step closer to having an amazing career. Favorite music while on Trailhead? Saraswati Hall @ 5:00 pm on 2nd Dec! #DF18 is over but the memories will last forever! If you are not keeping up with the latest technologies, you are obsolete.